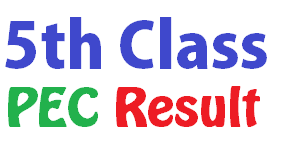 BISE Gujranwala Board Inter/HSSC/FA/FSC Part-1 Result 2013 Gujranwala (Saturday, october 22, 2013) – Board of intermediate and secondary education Gujranwala will announce inter annual exam Result year 2013 today on 22/10/2013 at 10:00 AM. BISE GRW Inter Result 2013 Note: Write Your Roll Number in comment box to get your result please. 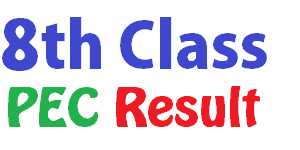 BISE Gujranwala Board Inter 12th Class (HSSC-II) Result 2013 Gujranwala (Saturday, September 24, 2013) – Board of intermediate and secondary education Gujranwala will announce inter annual exam Result year 2013 today on 24/9/2013 at 10:00 AM. BISE GRW Inter Result 2013 Note: Write Your Roll Number in comment box to get your result please. Gujranwala (Saturday, September 8, 2012) – Board of intermediate and secondary education Gujranwala will announce inter annual exam Result year 2012 today on 8/9/2012 at 10:00 AM. BISE GRW Inter Result 2012 Note: Write Your Roll Number in comment box to get your result please.